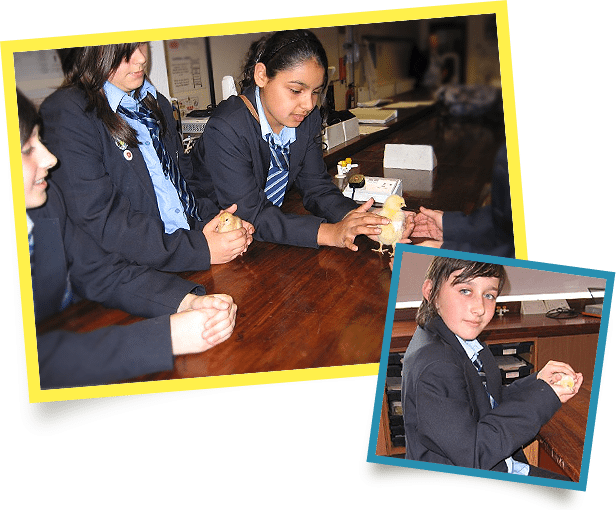 Secondary schools, benefit from the Living Eggs programme in Sciences. Living Eggs can be used for various purposes including monitoring a living organism, plotting and charting growth, observing male/female characteristics and monitoring effects of light and sound. ‘Candling’ of eggs shows the embryo growth and a wall poster details embryo development over the 21 days.